Discussion in 'Off Topic' started by Tapp, Dec 20, 2009. So, what kind of weird little easter eggs do you love finding in valve games. From the lost reference in episode 2 (see here) to the not-so-subtle jokes in the left4dead posters, valve sure likes rewarding explorers. And of course, you've got valve's habit of porting stuff between games. Like that jarate is the boomer bile effect, and the chargin targe is the charger. That boat actually looks very tf2 themed. The Dark carnival Poster has the Blood Harvest poster hidden behind it. Also there's a yellow crane on that boat that looks familiar but I can't really see right now, have to get a close up of it. The shading looks darker then the one in TF2. I lol'd anyway. I wouldn't have necasserily said it was an easter egg, but recycling materials they've already produced to cut down on production costs. 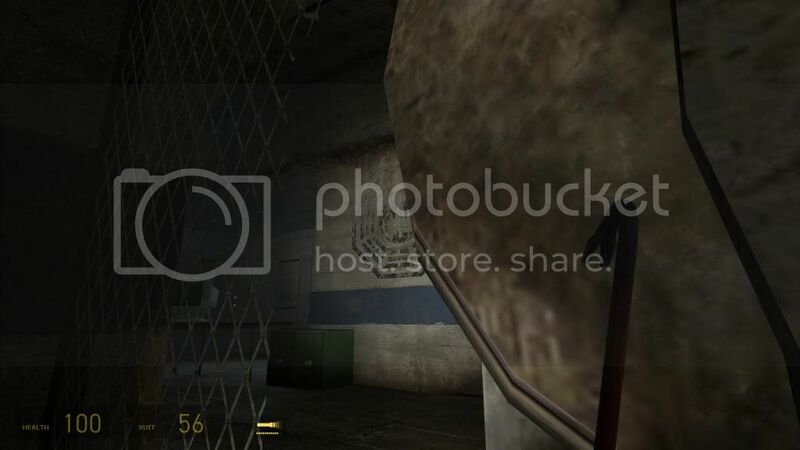 In the last scene of HL2 Ep2 they made several Lost references in "around the corner detail areas" as a lot of the Valve team were Lost fans, and i believe one of them worked as a Sound engineer on Lost or something, i can't quite remember the details. I remember when I first saw the lost stuff and I thought Ep 3 was gonna be a collaboration with Valve and ABC. I really like finding games "subtle jokes" which show off the developers interests and stuff. It's not an easter egg, Valve loves reusing assets and just reskinning them. Our lovely TF2 mining cart is in Ep2. Easier to reskin it than make a new model. For the longest time I had no clue where the road barrier props in Badwater were. I recently found out they're just straightup HL2 models; not even reskinned. It's not like they stand out or look unnatural, it's just sorta surprising. 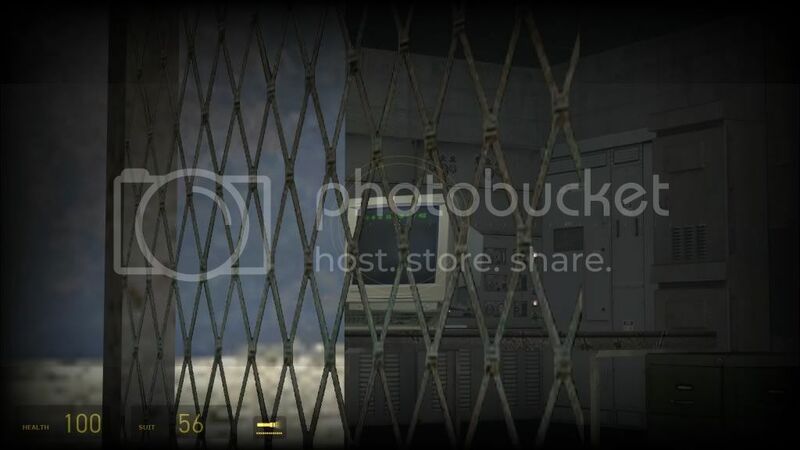 I also recently found out that the WEAR YOUR RESPIRATOR sign in front of the vent systems in Turbine is an HL2 texture, but that's a community map so it's a bit different. Either way, I get a kick out of finding the reused materials and stuff. I know why it's done and I have no issues with it, but it's sort of neat to say "oh hey, I know that model".